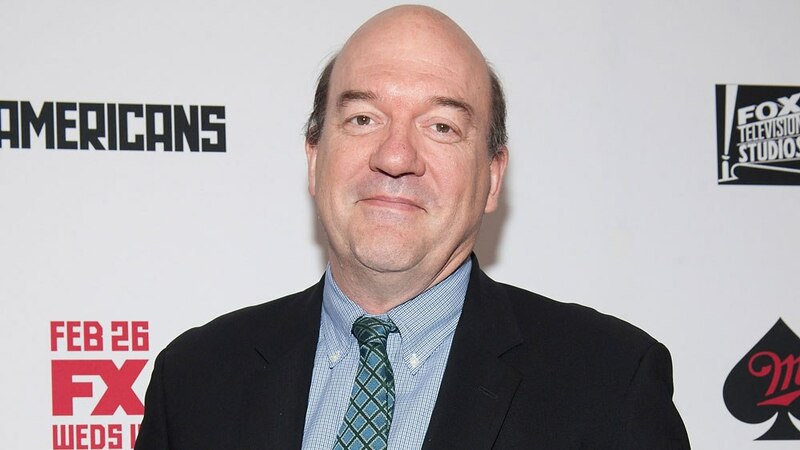 John Carroll Lynch has been an Italian-American barber in Gran Torino, a prime murder suspect in Zodiac, President Lyndon B. Johnson in Jackie, and even a serial-killing clown in American Horror Story, but before that, he starred at Catholic’s Hartke Theater. For the first time in the actor’s lengthy career, he takes on the role of director. Lynch studied theater at Catholic and graduated with a Bachelor of Fine Arts degree in 1986. He noted that he spent a great deal of his time at Hartke Theater with the school’s drama department. His acting experience that began at Catholic led him to play an incredibly diverse range of characters in his career. Lynch has done comedy, drama, and every other genre, from thriller and mystery to melodrama and horror. In a wide-ranging interview with The Tower on September 19th, Lynch discussed film, faith, and even sports ahead of the release of his directorial debut Lucky, set to be shown in select theaters this fall before a national release. In his first shot as a director, Lynch explores themes of spirituality and human connection that are central in Lucky. He said that these ideas have always been compelling and important to him, and that his years as a CUA student definitely influence his life today. The ideas of purpose, enlightenment, and mortality are all on display in Lynch’s film Lucky, as the screenplay follows the journey of a 90-year old atheist exploring that void of faith and spirituality as his time on earth winds down. In one scene, the main character Lucky, played by the late acclaimed actor Harry Dean Stanton, walks right past a church service on the way to the diner after going to the doctor’s office. For Lynch, since the word Catholic means “universal” it does not necessarily limit his experience of other faith and points of view, noting comparative religions classes that he took and appreciated at Catholic. “I think that spiritual life is available to you, even if you don’t believe in God. That’s in this movie,” Lynch said. Although Lucky is a fictional story, it is very much a love letter to the life and work of Stanton, whose death at 91 on September 15th has brought more attention to his final movie. Lynch commented that it was both a great privilege and challenge to work with someone like Stanton as a first time filmmaker. In the film, the fiercely independent Lucky becomes fearful at the precipice of his life, and searches for some enlightenment amidst his loneliness. Lynch thinks that journey can be inspiring for anyone. “Regardless of one’s faith, our time is limited, and we have to come to terms with that. The void for many, including Lucky, is God, in a way. It’s faith!” Lynch said. Lynch concluded that the best metaphor can be found in sports on the topic of faith. Each sport has a beautiful thing to tell us how to live, as can religions. He loves the idea of extra time in soccer — “you don’t know exactly when the game’s over, that’s life!” as well as baseball that is played everyday and involves so much failing in the midst of success. Lynch returned to Catholic for a Q&A and screening of The Founder, in which he co-stars as an owner of the first McDonald’s restaurant, on Wednesday, September 20th, appearing in the same Hartke Theater where he once starred as a student.